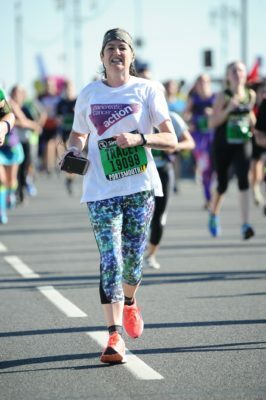 Join over 25000 people at the 26th staging of the world’s premier 10 mile running event and run for Pancreatic Cancer Action! Flat and fast route taking in the Portsmouth Historic Dockyard and beautiful views of the Isle of Wight. 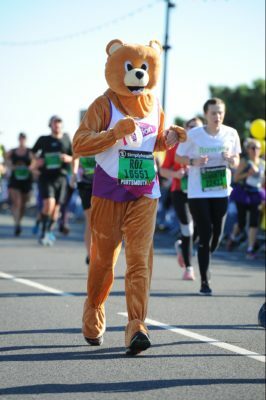 Support and encouragement from the our team throughout your training and on the big day.